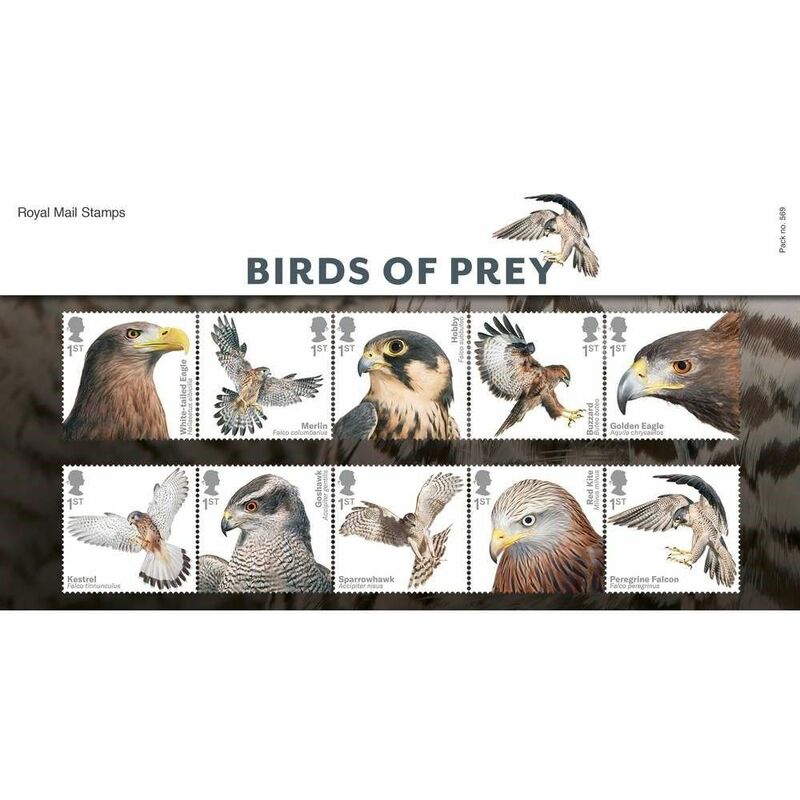 Ten special stamps celebrating our spectacular birds of prey. Birds of Prey, also known as raptors, were so heavily persecuted up until the middle of the 20th century that their numbers declined so much that many species were brought the edge of extinction. 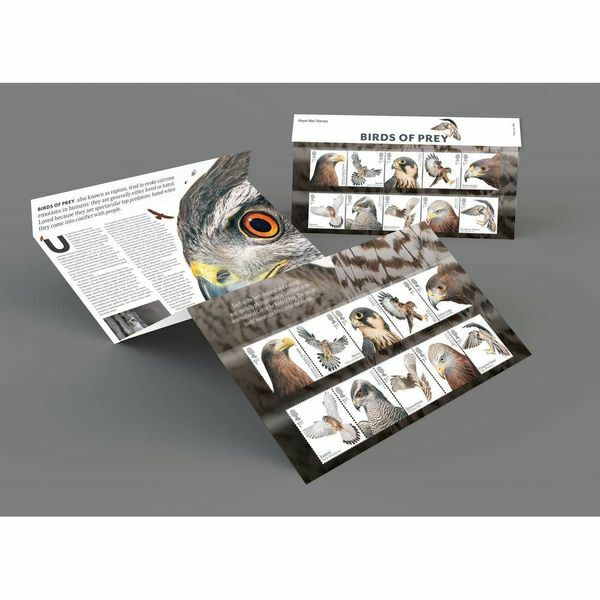 These beautiful, spectacular top-level predators have been protected in recent years and this Birds of Prey Presentation Pack AP458, which forms just part of the range, explores the behaviour and habitat of these elegant creatures. 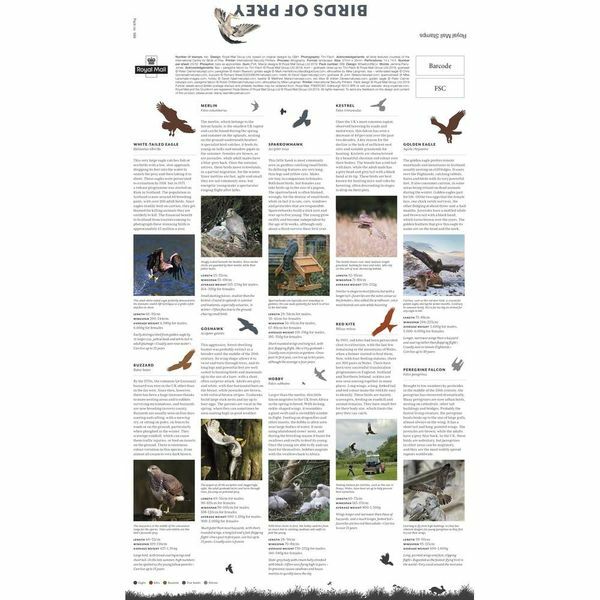 This striking Birds of Prey Presentation Pack includes all ten first class stamps from the issue. All the featured birds were photographed at the International Centre for Birds of Prey near Gloucester and the names of the individual birds on these dramatic stamps are recorded. 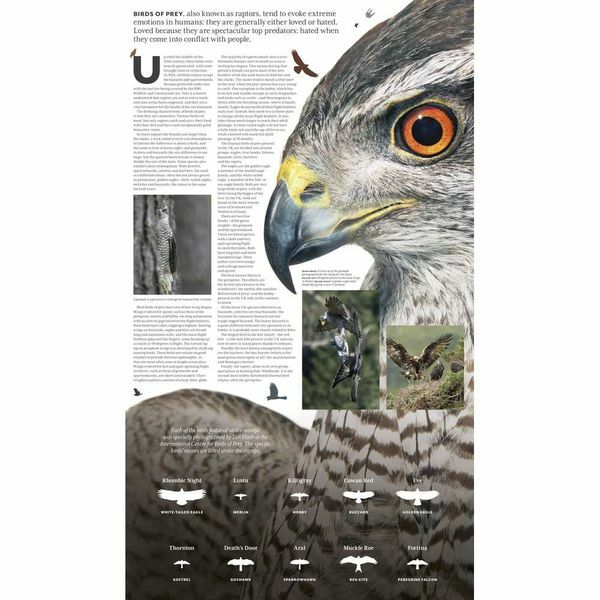 The pack gives a detailed overview of defining characteristics of UK Birds of Prey, including variety of species, wing shapes and specifications of each featured Bird of Prey. Are you are looking for more Birds of Prey themed collectibles? Here on the Post Office Shop there is a wide range available for purchase, perfect for any avid collectors or someone who wants to start their collection.